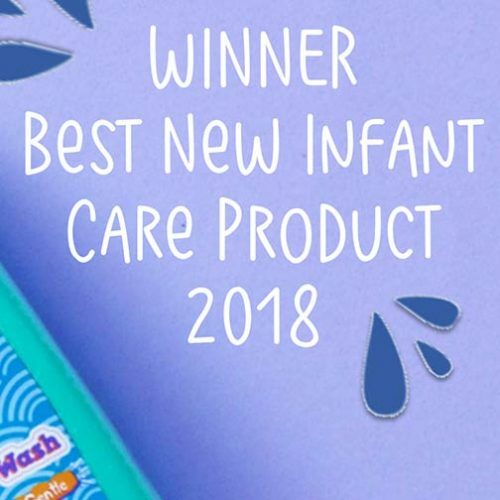 Make bathtime brilliant! Check out our handy hints and tips. Bring fun and education to your child's wash routine. 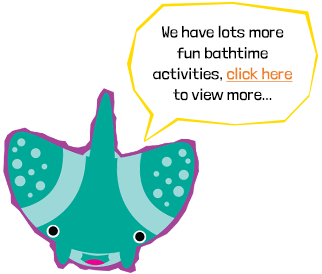 Find out about each of the Bathtime Buddies here. 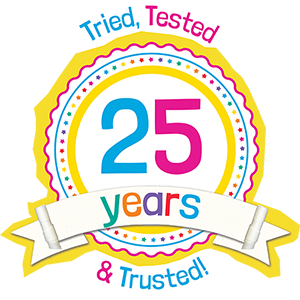 Making bathtime fun for over 25 years!